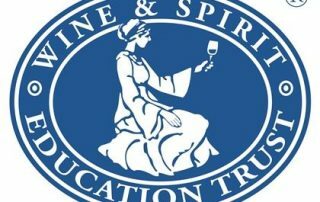 Congratulations to WCA Bronze Partner - Wine & Spirit Education Trust, who last week received the prestigious Queens Award for Enterprise in International Trade. WCA is extremely proud of its continued affiliation and partnership with WSET. 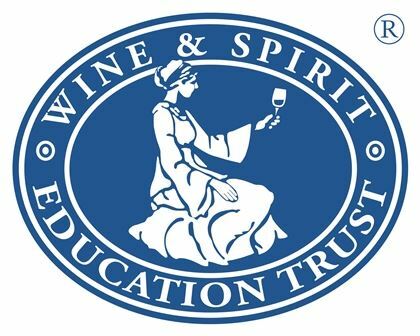 Media Release: HM THE QUEEN HONOURS WSET FOR TEACHING THE WORLD ABOUT WINE The Wine & Spirit Education Trust (WSET) is celebrating being awarded The Queen's Award for Enterprise 2015 in International Trade.